20th Century Fox has revealed that it has set six new release dates for Marvel films between 2019 and 2021. 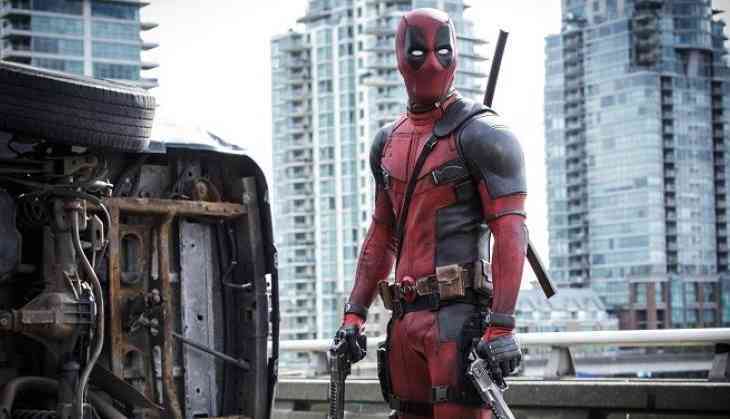 Fox has reportedly targetted June 7, 2019, November 22, 2019, March 13, 2020, June 26, 2020, October 2, 2020, and March 5, 2021 to release its upcoming films, reported Digital Spy. The studio which controls the film rights to "X-Men" and "Fantastic Four" has three films in the works for release next year, including "New Mutants", "Deadpool 2" and "X-Men: Dark Phoenix". The studio is yet to reveal any more details about the forthcoming releases.